What are Rangeley’s best hikes? How can you select food and gear, and still keep your pack light? Learn this and more from seasoned outdoor enthusiasts at the Rangeley Trail Town Festival on Sept. 1 from 10 a.m. to 4 p.m. Try your hand at free games, contests, and activities for everyone—all at Haley Pond Park on Pond Street, near Ecopelagicon. Rangeley is one of only 35 towns along the 2,180-mile AT to be named an official “Appalachian Trail Community.” The town received this honor from the Appalachian Trail Conservancy to honor Rangeley as a community that actively protects all of its natural, cultural, and recreational resources, including the AT, which runs from Georgia to Mt. Katahdin. 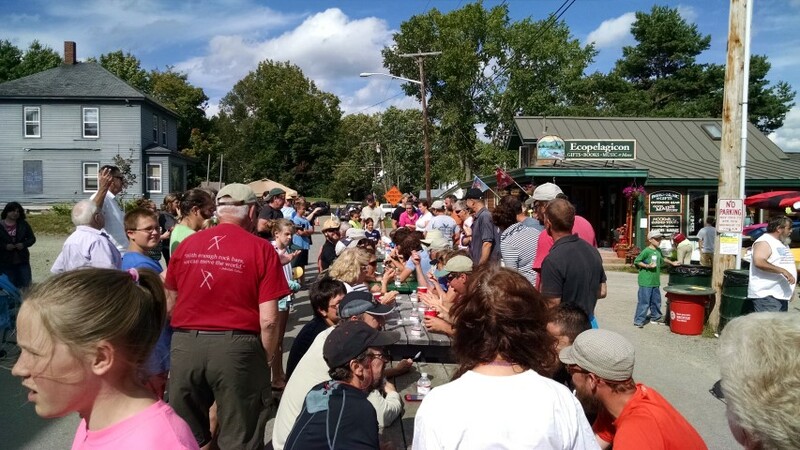 For more information on the Rangeley Trail Town Festival, call Linda Dexter of the Ecopelagicon, 864-2771 or visit our website: http://rangeleytrailtown.com.